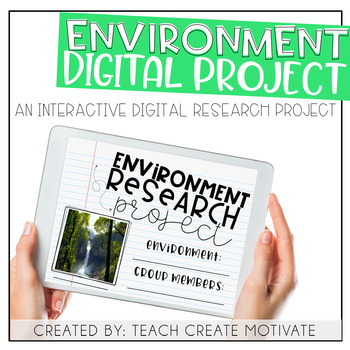 This environment research project is perfect for your students to complete at the end of an Environment Unit! 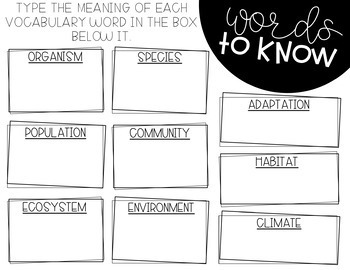 Have them work individually or in groups. Digital product is in Google Slides; paper copies are also included! 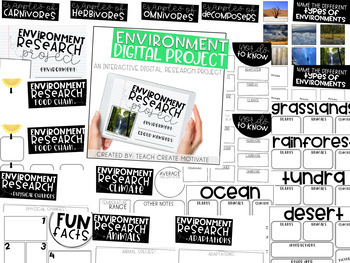 For the Digital version you will receive a PDF with a clickable link to make a copy of the resource for your drive! 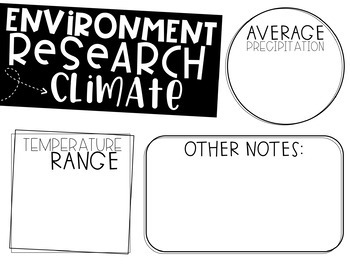 ☺ Have your students EACH make a copy of the resource before beginning.